This extension cord enables the photographer to position a battery operated flash guns from 1m to 10.. 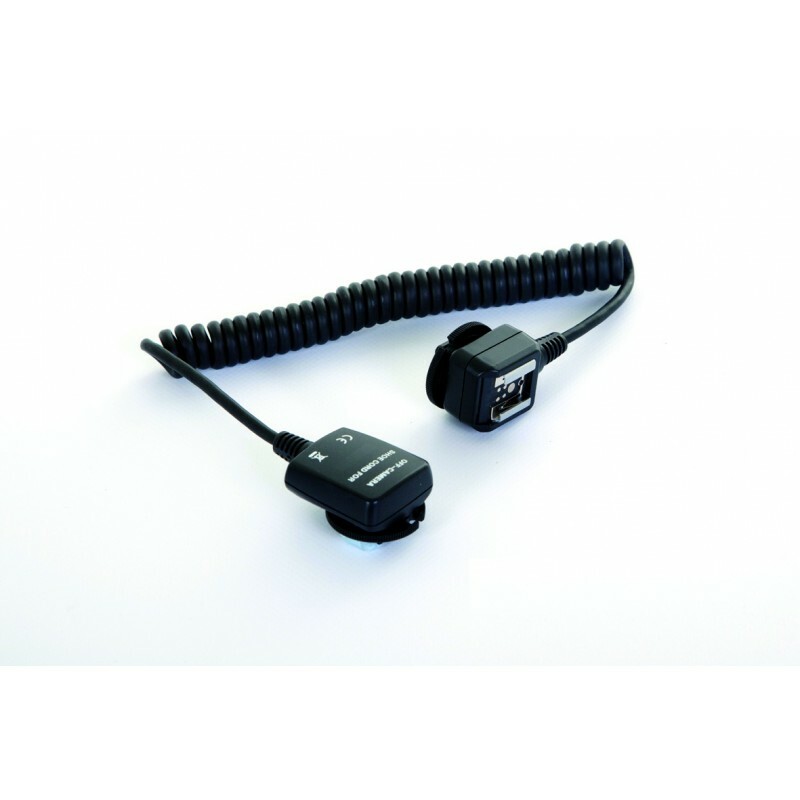 This Metz TTL Connecting Cable for Canon has an extended length of 15cm, allowing you to mount your .. This Metz TTL Connecting Cable for Nikon has an extended length of 15cm, allowing you to mount your ..